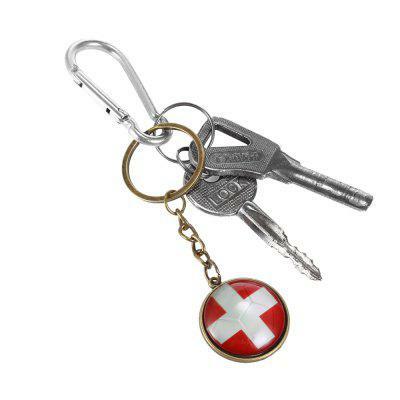 Very nice, good quality key ring with a representation flag. I recommend the product. I recommend the GEARBEST store. Bronze USA Flag has a Very nice colorful. Love it so much! Thanks! 100 forintért vettem,nem is ér többet,de legalább hasonlít a magyar zászlóhoz.Kulcstartónak jó lesz majd. Very good quality beautiful keychain, I got the time in the World Cup when the German national fan was a must.